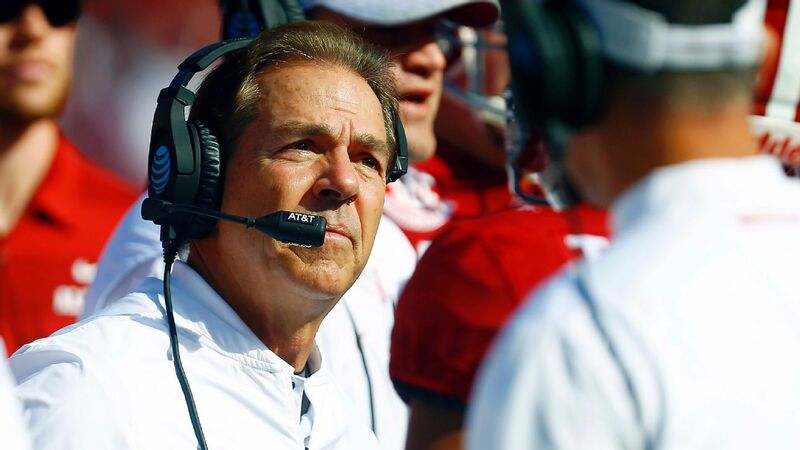 Now that Alabama's spring game is in the books, head coach Nick Saban is going to get his ailing hip fixed. "You know, I've been struggling a little bit with one of my hips. So, even though they don't make them like they used to and most players would not be able to perform in spring practice like I did if they had a similar situation. Nobody could even tell but I might not be able to play golf for a few weeks and we're going to do an evaluation of this at the end of spring. They say, even if it's the worst-case scenario, it might be six or eight weeks." Saban was on the sidelines for the Crimson Tide on Saturday, watching the White team defeat the Crimson at Bryant-Denny Stadium. A six-to-eight week recovery time would have Saban back at full strength no later than early June. 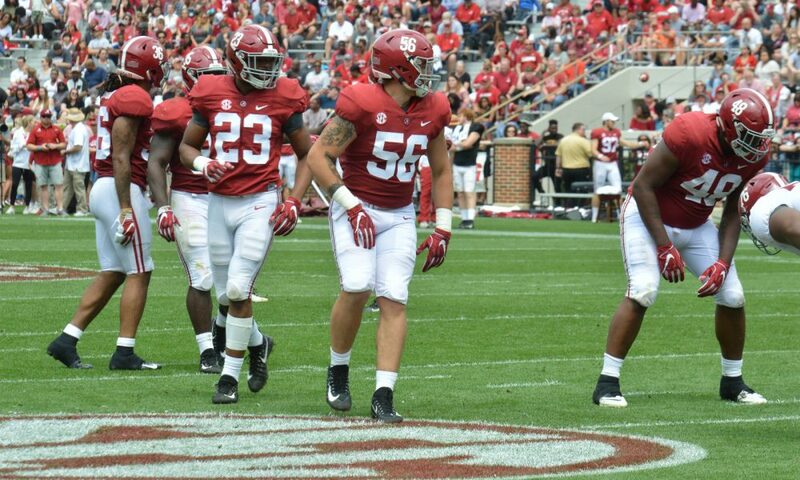 Alabama doesn't have any more spring practices scheduled following A-Day. Saban's next media obligation is scheduled for July 17 during SEC media days. 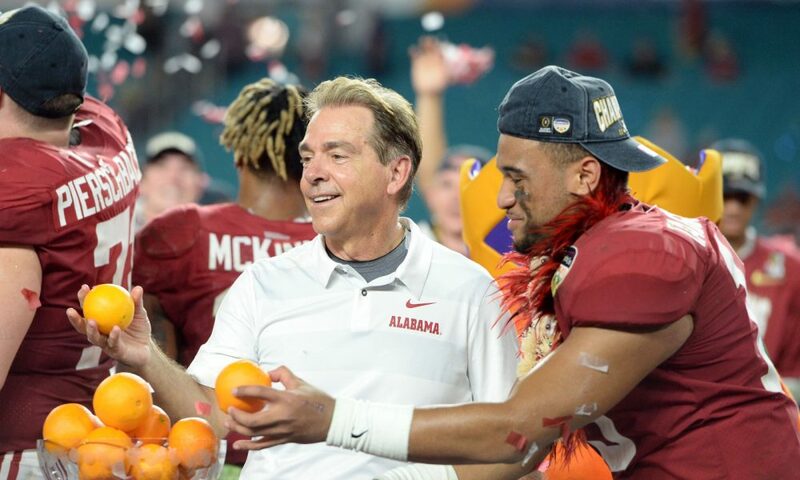 The 67-year-old will have to be at 100 percent to keep the Crimson Tide on track as they chase a sixth national title since 2009. Alabama will open the 2019 season on Aug. 31 against Duke in Atlanta.